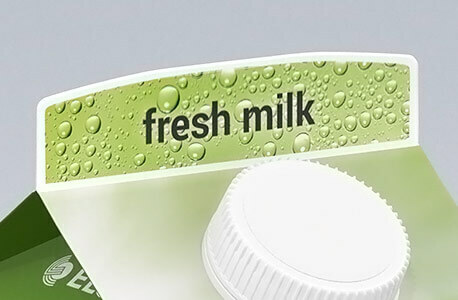 Arched and printed “top fin” provides better range navigation & communication of product’s USP. 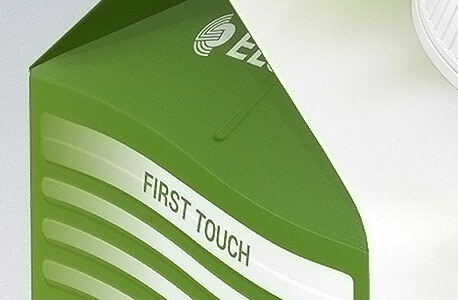 The rounded “front panel” and “top fin” allows a seamless printing area and conveys a stylish and modern look & feel. 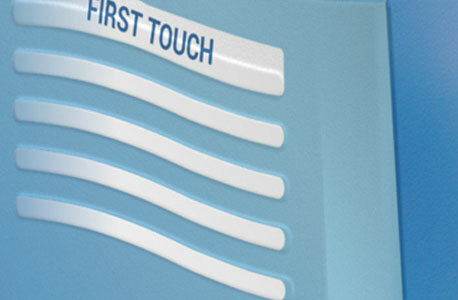 “First touch” zone offers new sensations when both pouring and gripping. 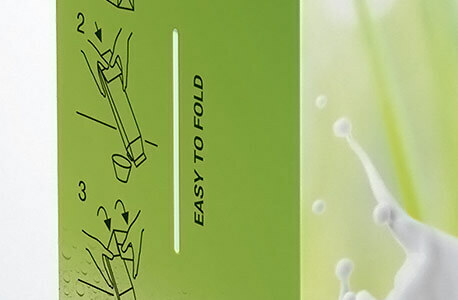 “Easy fold” line allows for squeezing out the last drop of the product and producing less waste volume. 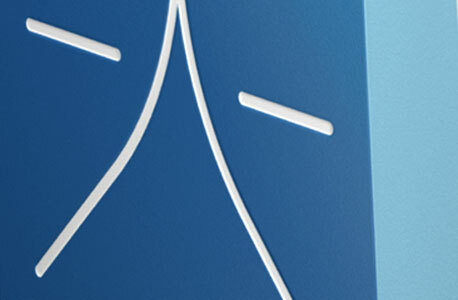 Asymmetric top allows different cap sizes. 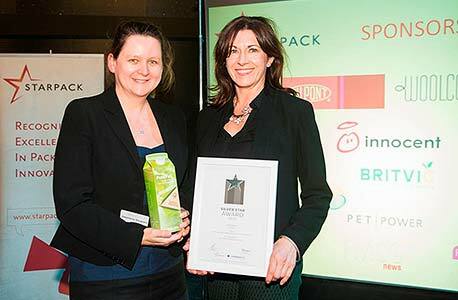 In the Greenstar Sustainable Award category 2015, the Pure-Pak® Sense carton with renewable PE won the Starpack Silver Award, UK´s most prestigious and long-standing packaging awards scheme. 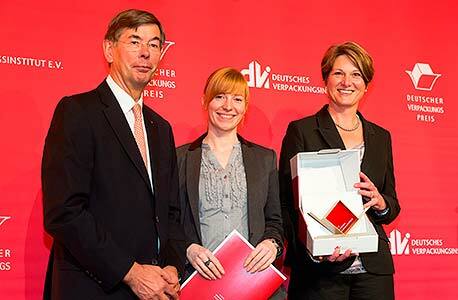 In front of more than 200 guests from the packaging industry, and under the authority of the Federal Ministry of Economy and Energy, the German Packaging Institute (dvi) awarded Elopak’s Pure-Pak® carton made of 2nd generation renewable PE as one of the most innovative developments around packaging 2015. 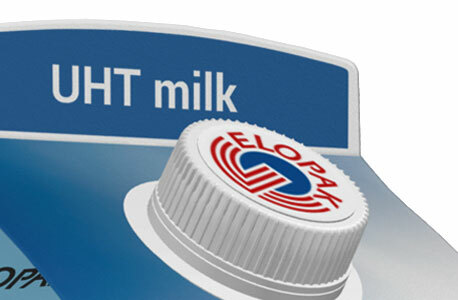 In June 2015 Elopak won the Environmental Trophy for the “greenest Pure-Pak® carton ever”, featuring renewable PE. 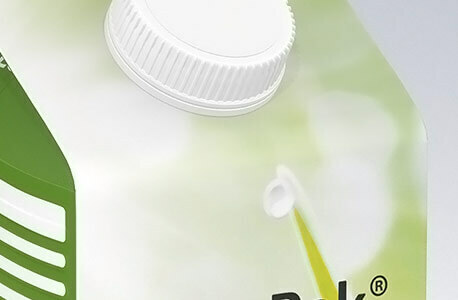 According to the jury Elopak won the prize because of using PE produced from waste and residues which is contributing to the circular economy. 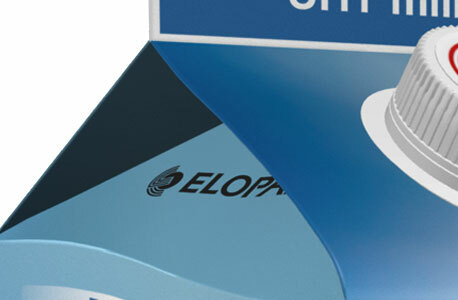 Compared to 2008, Elopak reduced its own Greenhouse gas (GHG) emissions by 68%! 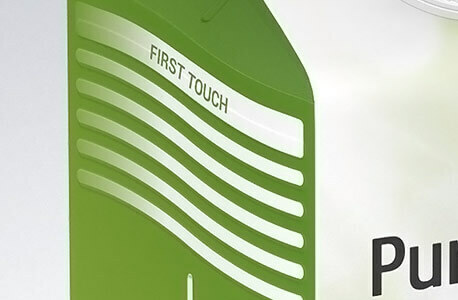 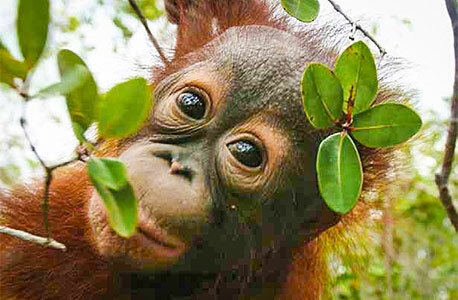 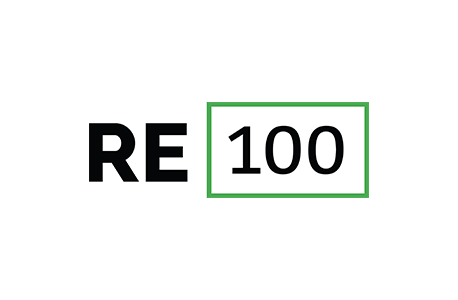 We have attained this primarily by way of energy efficiency and sourcing renewable electricity. 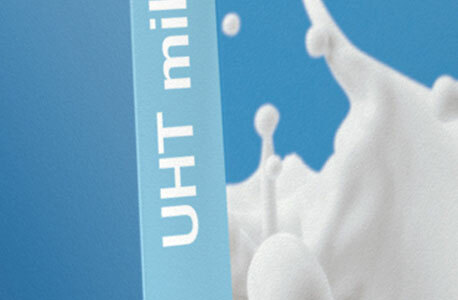 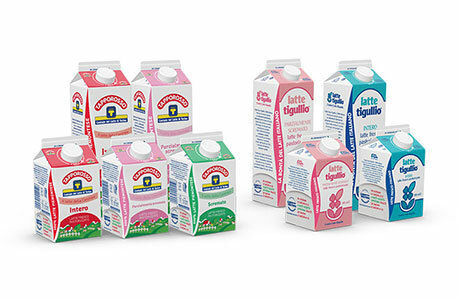 Centrale del Latte d‘Italia is the third largest dairy in Italy and the first in the world to introduce carbon neutral cartons from Elopak. 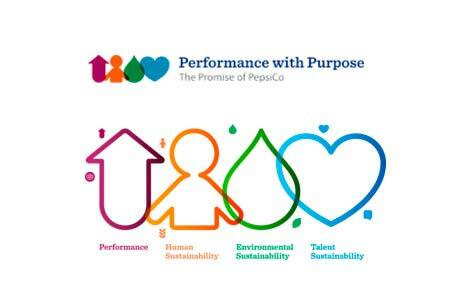 “As a food producer we are increasingly aware of consumer interest in the carbon footprint of product manufacturing processes and packaging. 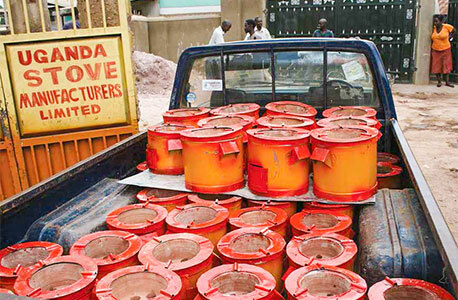 Subsidizes the sale of fuel-efficient cookstoves across Uganda to improve cooking conditions and reduce indoor air pollution as well as encouraging local economic growth.